Damon L. “Link” Rosenberger Sr., Haydentown, Pa.
Damon L. “Link” Rosenberger Sr. 82 of Haydentown, Pa. passed away Monday evening, November 12, 2018. He was born February 12, 1936 in LaRew, W.Va. the son of Hugh G. Rosenberger and Blanche K. Swaney Rosenberger. His parents; siblings, Edna Ellsworth, Gloria Rosenberger, Hughetta Rosenberger, Robert Rosenberger, Loretta Hillard and Patty Riley; his first wife, Virginia (Lewis) Rosenberger and grandson, Jason D. Hartman all preceded him in death. Surviving are his wife, Doris I. Rosenberger; children, Deborah G. Koonse and husband Richard, Damon L. “Butch” Rosenberger Jr. and Cathy L. Mayfield and husband Bo; step-daughters, Susan Lewis and Marty and Kathy Townsend and Neil; daughter-in-law, Sheila Rosenberger; eleven grandchildren and six great grandchildren. 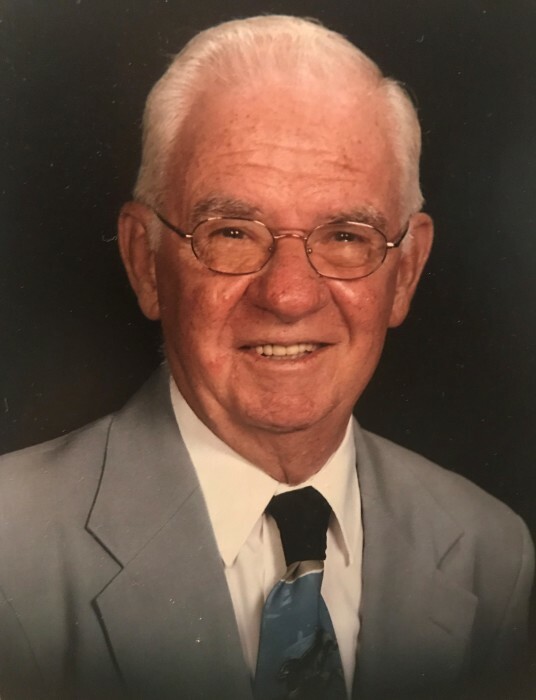 He attended the Haydentown Christian Church and the Haydentown Community Center and was a charter and lifetime member of the Haydentown Volunteer Fire Department where he served as former Treasurer for many years. Link was a lifetime member of the Barton Hollow Hunting Club and former member of Appalachian Square Dancers. He was employed with U.S. Steel Irvin Works for many years until his retirement. The family will greet friends and family in the Dean C. Whitmarsh Funeral Home, 134 West Church Street, Fairchance, Pa. on Thursday from 2 to 4 and 6 to 8 p.m. and on Friday, November 16, 2018 from 10 to 11:00 a.m. The Funeral Service will begin at 11:00 a.m. with Pastor Jim Handschumaker officiating. Interment in Sylvan Heights Cemetery, Uniontown, Pa. The family would like to express a sincere thank you for all of the excellent and quality care and attention give to Link by everyone at Uniontown Health and Rehabilitation Center and Amedisys Hospice of Uniontown. | 134 W Church St.